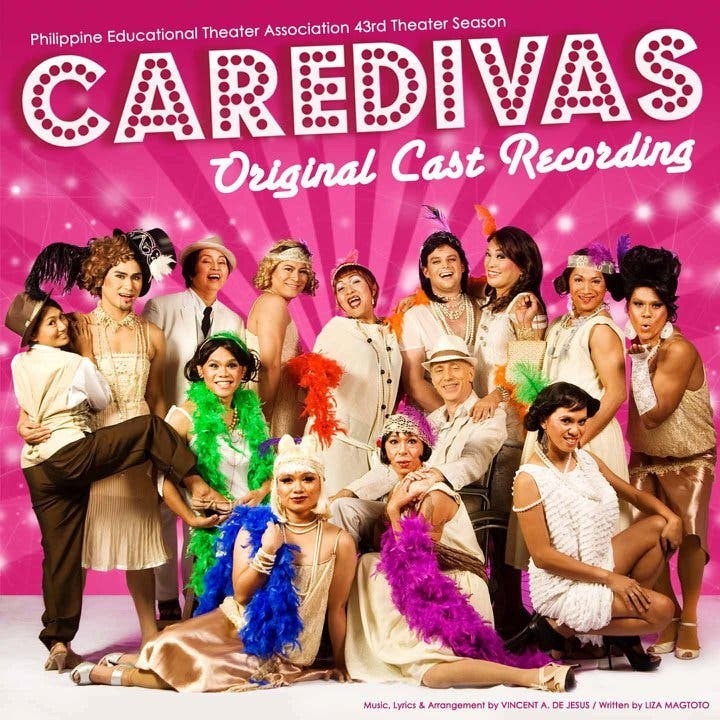 When in Manila, traveling is a must! There are more than 7000 islands in the Philippines waiting to be explored! Not experiencing the different travel spots in the Philippines is a waste! Everyone is a traveler and it is in our nature to walk around and explore other places because humans are naturally curious. Traveling is fun, but it can take a toll on your health and well-being sometimes, especially if you have not planned your trip well, or you don’t have at least the little conveniences brought about by technology and innovation such as a universal mobile phone charger, a luggage lock, a portable pillow etc. I have a collection of the many things I bought just to keep my traveling as much fun and less stressing at all time! Simple things too like tablets to replace my laptop for better mobility, a smartphone which serves as book, map, directory, compas and gaming console. I have foldable travel shoes that go with almost any outfit, mini brush set, 3-in-1 lotion with sunblock and whitening and many more. These things make my travel absolutely more convenient! I have 3 new additions to my travel accessories. 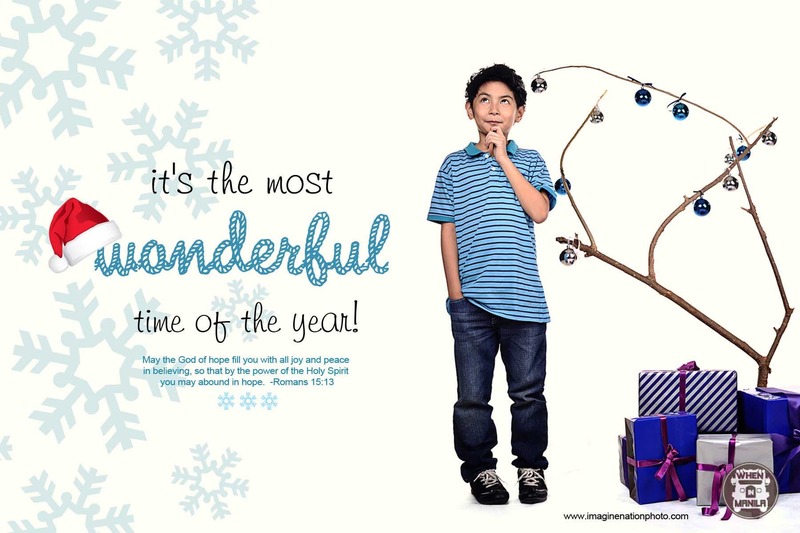 This might suit you well too! Packing light is definitely a challenge. And I travel at least once a month locally and abroad. Sometimes, with all the things I stuff up in my bag like boots that I never use, I tend to forget about the travel luggage weight limit! 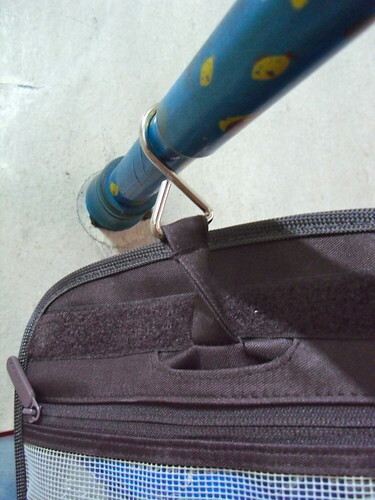 This is where Go Travel portable luggage scale comes in handy! Never pay unnecessary excess baggage fees anymore! You can either decide to let go of some stuff or buy prepaid excess bagage which costs way less than when travel attendants surprise you over the counter with excess fees! It is battery operated (tripple A / AAA). 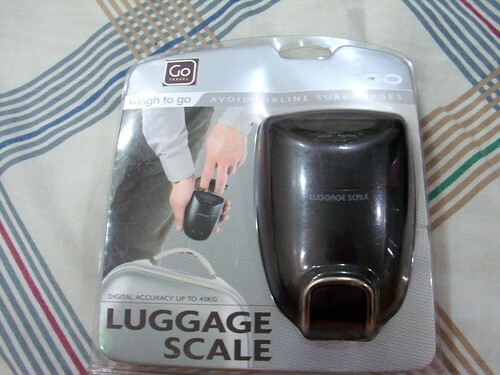 Go Travel luggage scales is portable and very easy to use! A part of the hassle of traveling is the probability of you being scammed and robbed in a foreign place. It almost happened to me in one of my solo travels and it was scary! 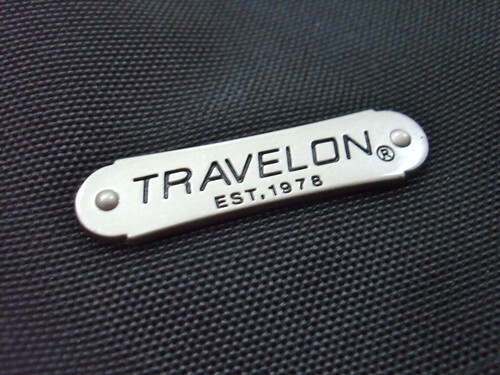 Travelon’s Anti-theft bags are created and designed to withstand the risky conditions of traveling. 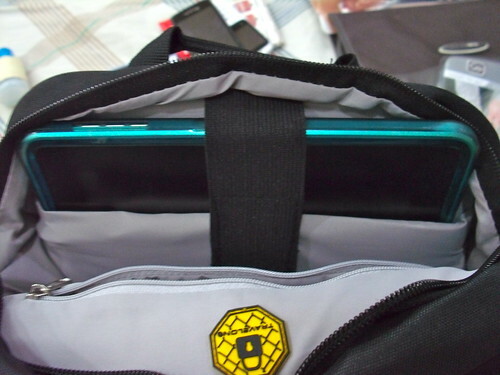 The anti-theft line features bags that are slash-proof and with lockable zippers. 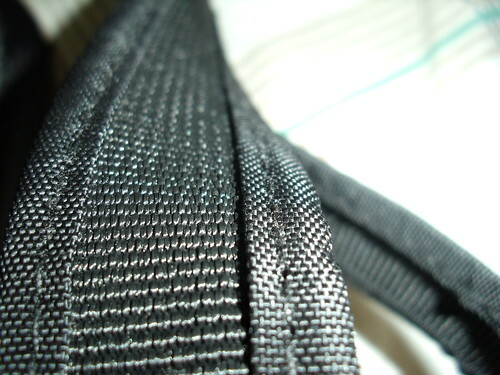 Chain link panels cover the most parts of the bag, which unable stealing of valuables through lacerations. 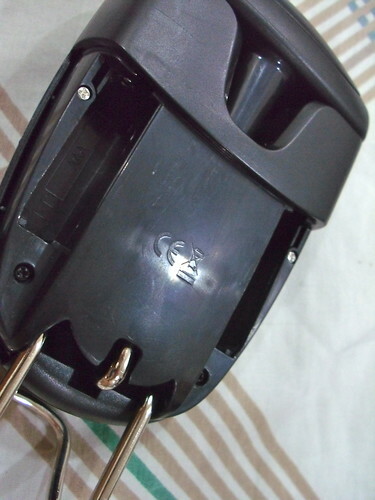 The straps are inserted with chains, making it defensive to cutting. 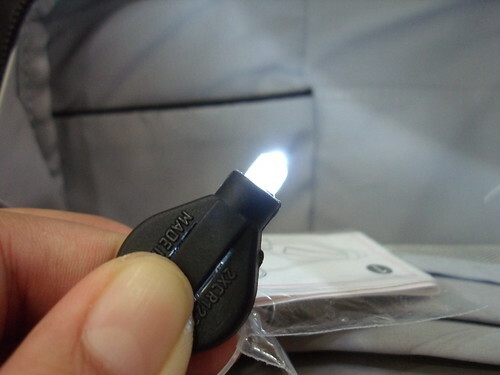 Another awesome technology featured in Travelon’s anti-theft line is the Radio-frequency identification or RFID. 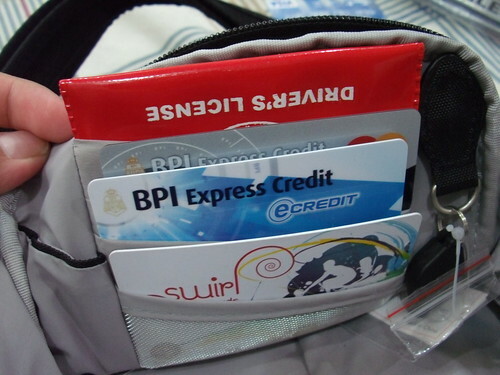 RFID is a technology that enables identification and tracking through an electronic tag attached to objects such as credit cards, ATM cards, driver’s license cards and passports. Majority of the products effectively blocks RFID readers, preventing unauthorized access to personal information. 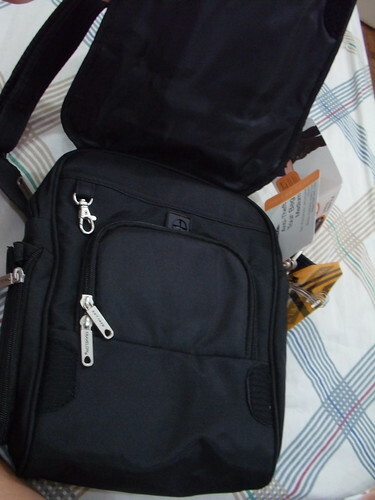 The bag includes waist packs that each has an organizer and exteral cellular phone pocket, cards and passport cases, document organizers and wallets that block RFID, ID and passport holders that are convenient during airport check-in, bags fitting for tourists, and messenger bags that have removable LED light! 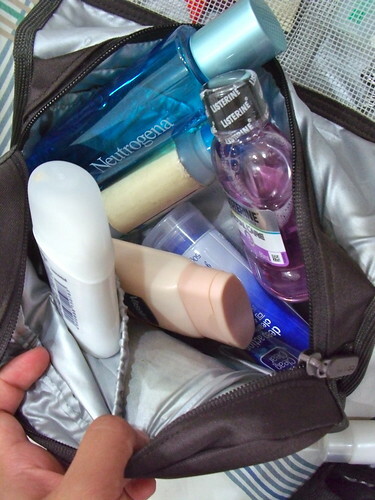 There are many different wash bags you can buy in travel and department stores but what I like most about Go-Travel hang-up wash bag is the hook that it provided. 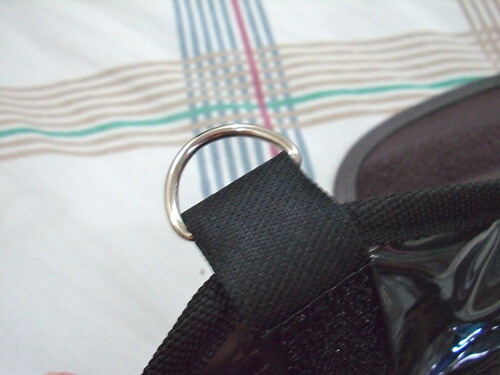 Usually you see this hook on travel bags. This hook would only work for stick-out bag hooks. 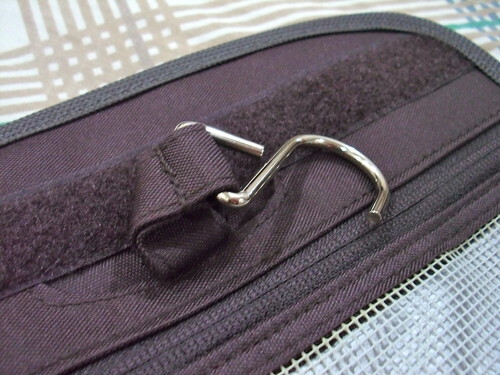 But with this kind of hook, you can almost hook it everywhere – even on the shower curtain bar! 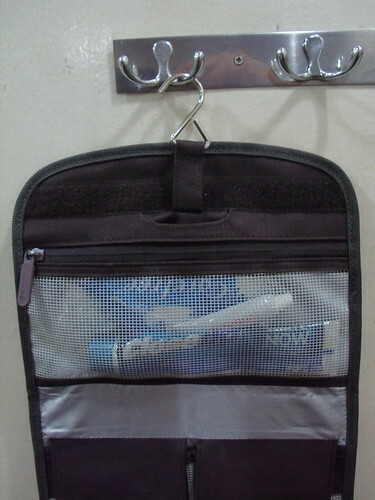 This wash bag is my favorite because it organizes my toiletries well and is big enough to carry my different toilet products.